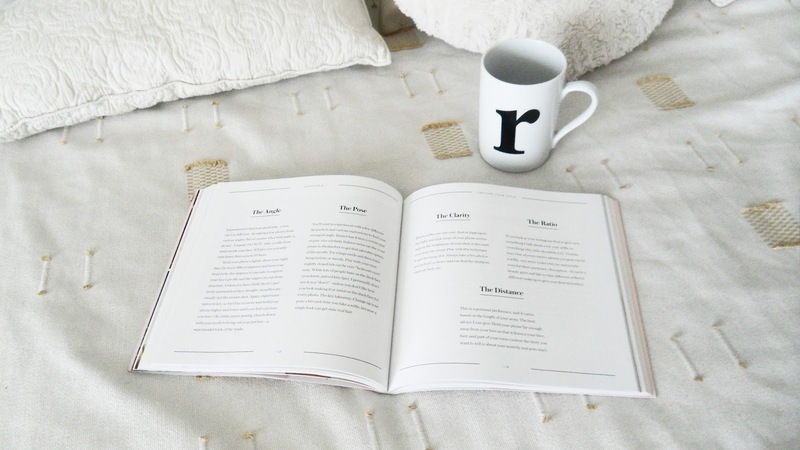 Wanting to know how people spend their mornings. Curiosity or just plain creepy? I don't know about you but I like it. I think these posts are actually very helpful. You see, these posts give you a glimpse of how other people organise their work, their personal life and everything in between. I always feel exceptionally motivated after reading routine posts. I feel ready to tackle my mornings and make the most of them. Today I decided to show you guys my weekend morning routine. 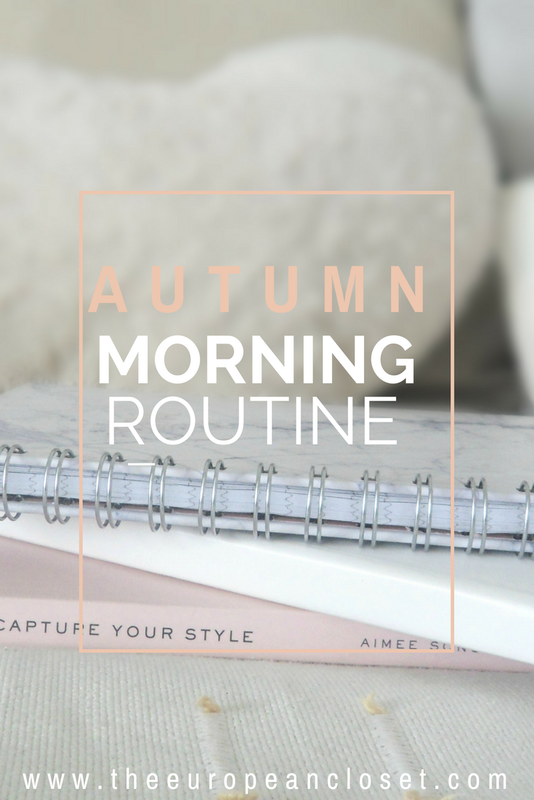 I would show you my week morning routine but I spend my mornings in uni so I don't think that'd be very interesting haha. I always had the tendency to wake up early and that applies to my weekends as well. I feel like I get a lot more done in the mornings than in the afternoons or nights so I like to wake up early and start doing all the things I have to do as early as possible. I normally wake up at around 7:30/8:00 am and promptly have my breakfast. Yes, I am 20 years-old and yes, I eat cereal for breakfast. As I'm eating breakfast, I like to look through my Bloglovin' feed and read the latest blogposts of my favourite bloggers as well as watch my favourite YouTuber's videos. Most of the time I re-watch videos because I have the tendency to fall asleep while watching them. I love watching (or more like hearing) informational videos while doing tasks like cleaning or organising my closet. I like the background noise, really. Depending on what I'm doing in the afternoon, my beauty routine changes. If I'm going out I get my makeup done but if I'm not, I'll just stick to my skincare routine which pretty consists of Lidl products. On my body, I use their Almond Natura Body Milk as well as a limited edition watermelon body scrub I cannot find online. On my face, I use the Lovely And Bubbly Foaming Facial Wash from Primark, followed by Lidl's Facial Scrub and topped with their Aqua Moisturizer (aka the best moisturizer for sensitive skin). As far as my hair goes, I use the L'Oreál Extraordinary Clay Shampoo and Conditioner. Before I dry my hair I put on some Argan Oil again from Lidl and the GHD Advanced Split End Therapy. Then I just blow-dry my hair, straighten it if I'm going out and I'm good to go. Just like I said in the beauty section, my outfit choice depends on whether I'm going out or not. of course, I pay more attention to what I wear if I'm going outside. If I stay at home, I normally opt for wither leggings or sweatpants: lately I've been loving wearing these Gatta Leggings and this Gatta Sports Bra I featured on this blogpost a few months back. I then wear a sweater or a t-shirt on top. I like to work on my blog during the morning. The first thing I do is schedule my tweets and my pins using Buffer and Tailwind. 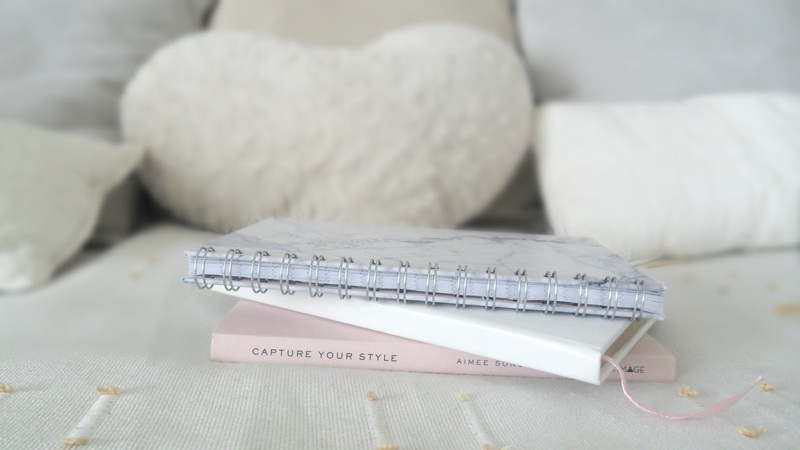 Then I go through my Blog Post Planner from PaperChicPlans and see what posts I have to write and the ones that are already written and I can just post them. I normally don't post during the weekend but I like to write during that period to make sure I have at least something ready to go live during the next week. I also use my mornings to take blog pictures. My bedroom, fortunately, has light coming in at all times but I prefer to take pictures in the morning just to get it over with. Often I save the editing bit for after I have lunch. What do you usually do in the morning?